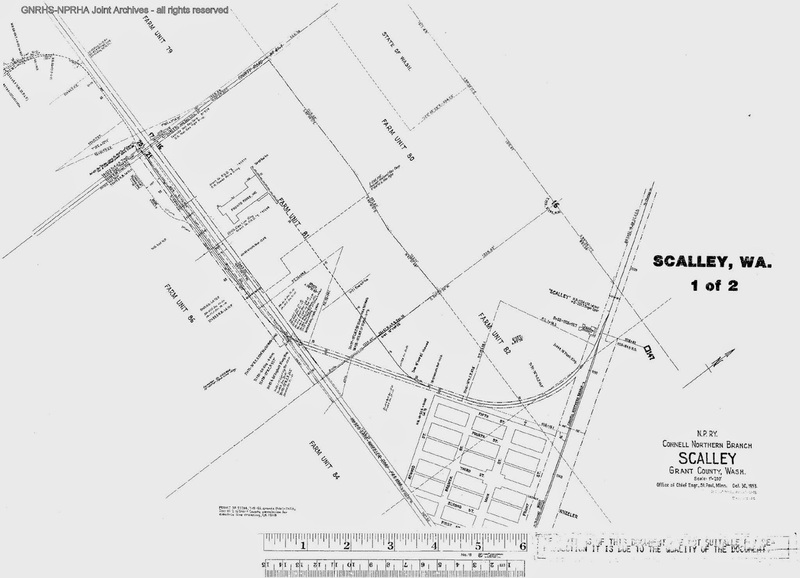 NP era map showing the layout of the spur to the U&I sugar plant near the station of Wheeler. 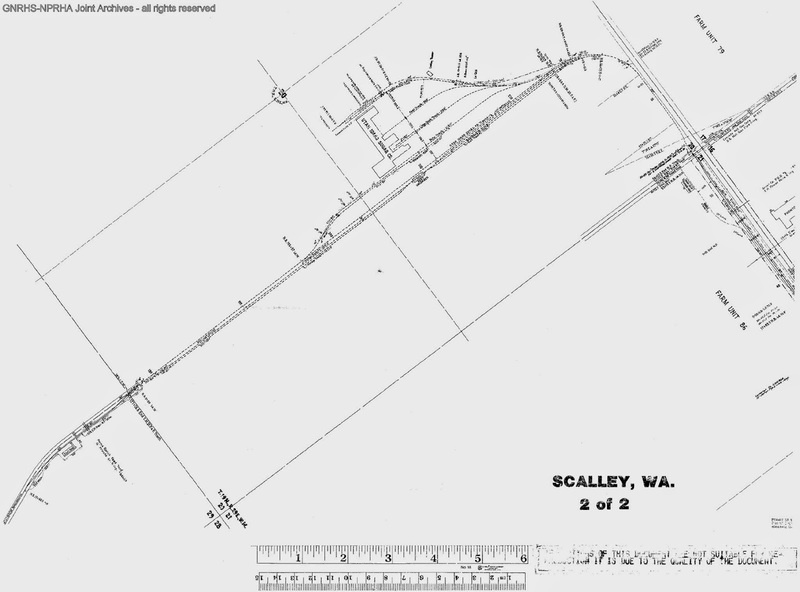 The NP called it Scalley. 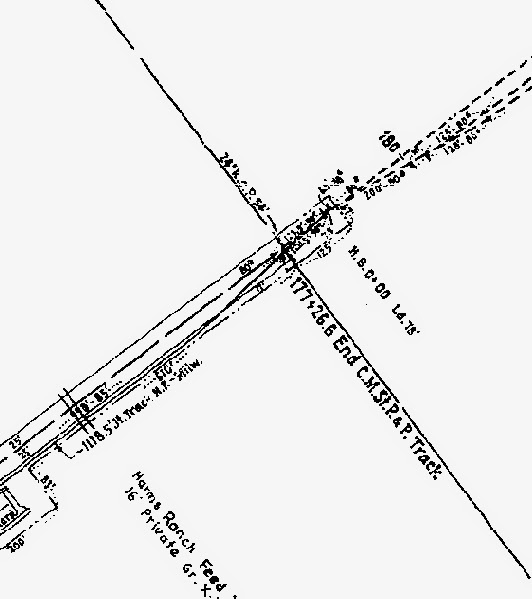 Of note is where the Milwaukee tracks connected to the NP, south of the sugar plant, and highlighted in the third image.